Food Trip: MOF | Hello Saigon! 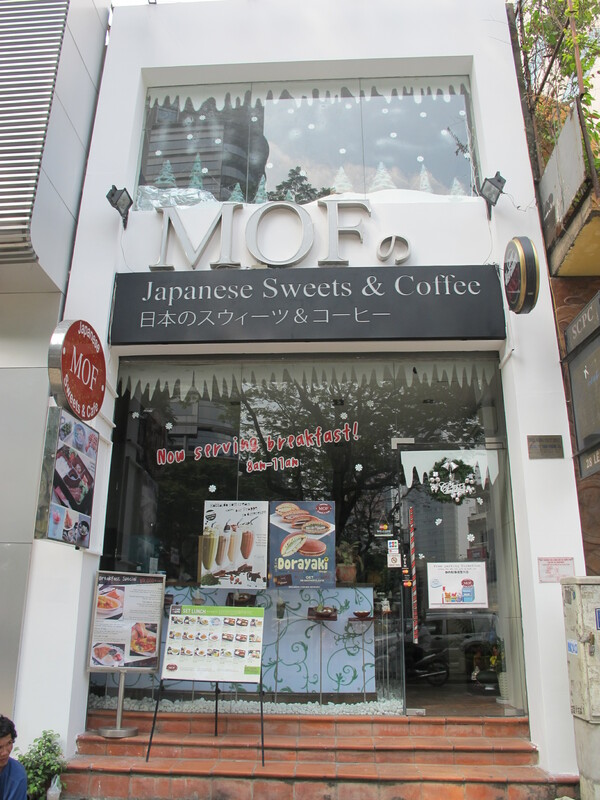 I’ve always wanted to try eating at MOF but with it’s storefront stating that it’s a Japanese Sweets and Cafe, I’ve never found a coffee moment to drop by until today. 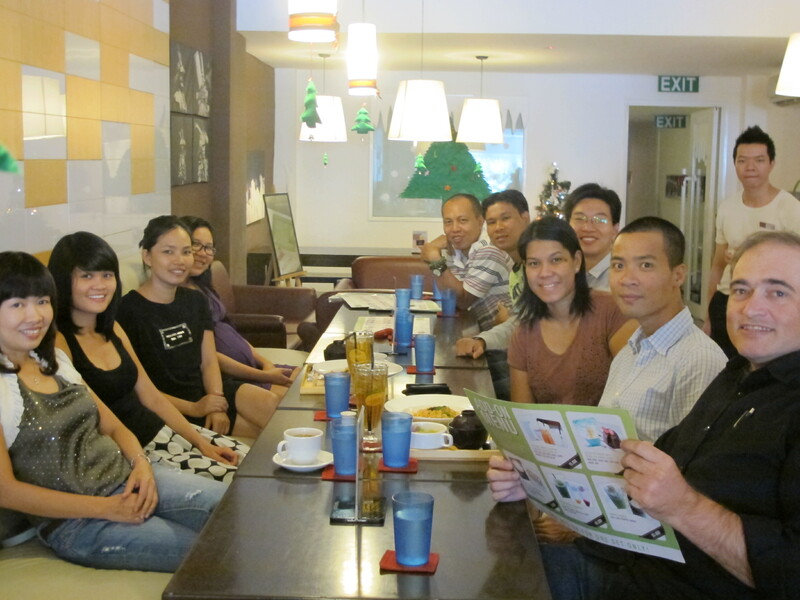 My colleague, Thuy invited me together with the whole team for lunch to celebrate her birthday! 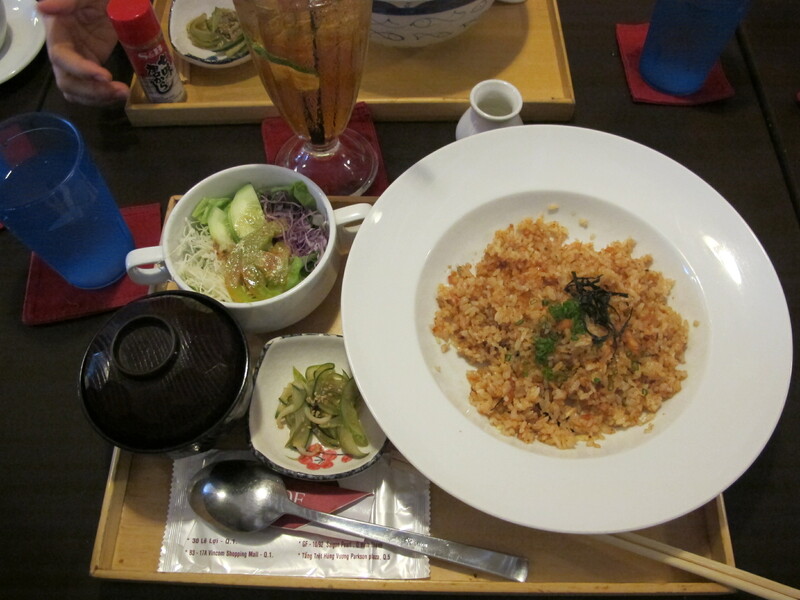 I didn’t know MOF served meals so I was surprised when we went there for lunch. MOF boasted a white Christmas theme. It’s interior was well-lighted, spacious, and had long tables that can easily accommodate big groups. 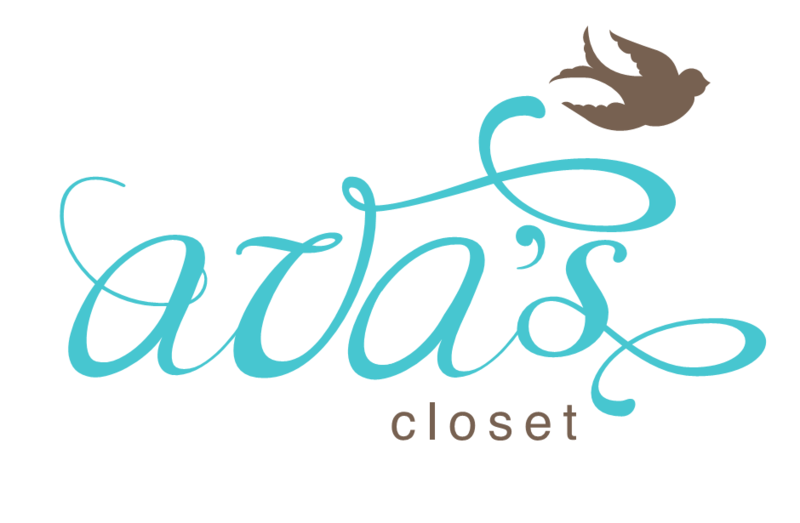 Now, I’m getting excited when it opens in Crescent Mall! There’s katsudon, sushi, tempura, and raw salmon too, but I opted to stay on the safe side and tried the Salmon Teriyaki. 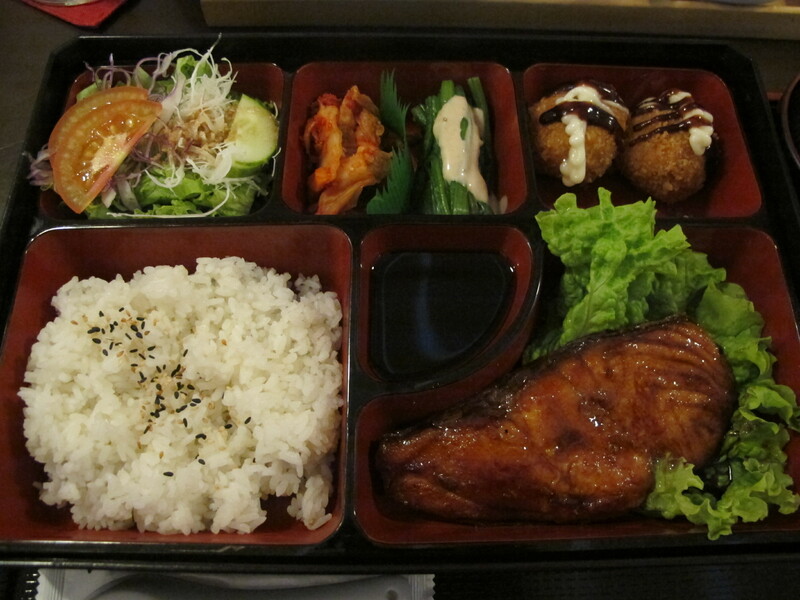 I wasn’t expecting anything BUT this is one of the yummiest Salmon Teriyaki I’ve tasted! Two thumbs up! Will be sure to bring the hubby here! Here’s the team that was left in Saigon while the others have gone to Melbourne. Thanks Thuy for the lunch treat! Happy Birthday! 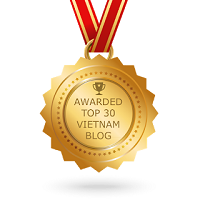 Saigon Pearl GF-10/ 92 Nguyen Huu Canh St. 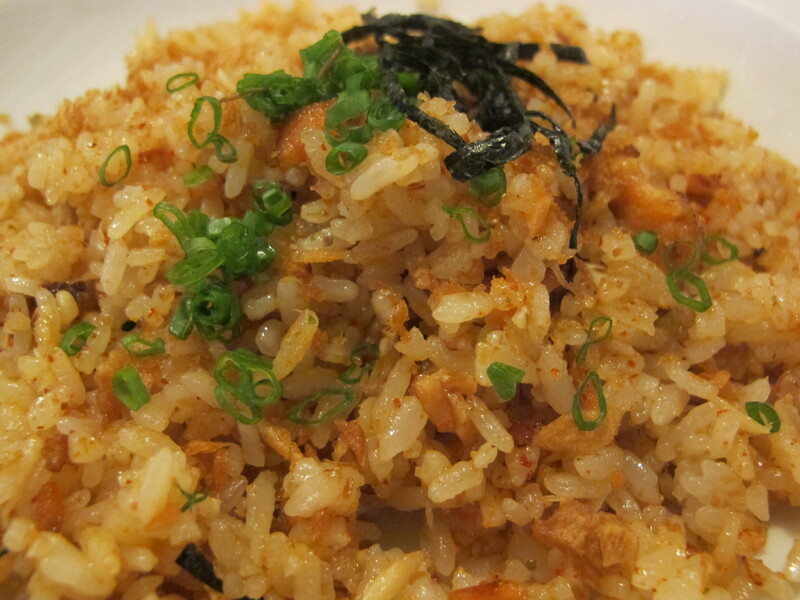 This entry was posted in Gastronomic Delights and tagged MOF. Bookmark the permalink.